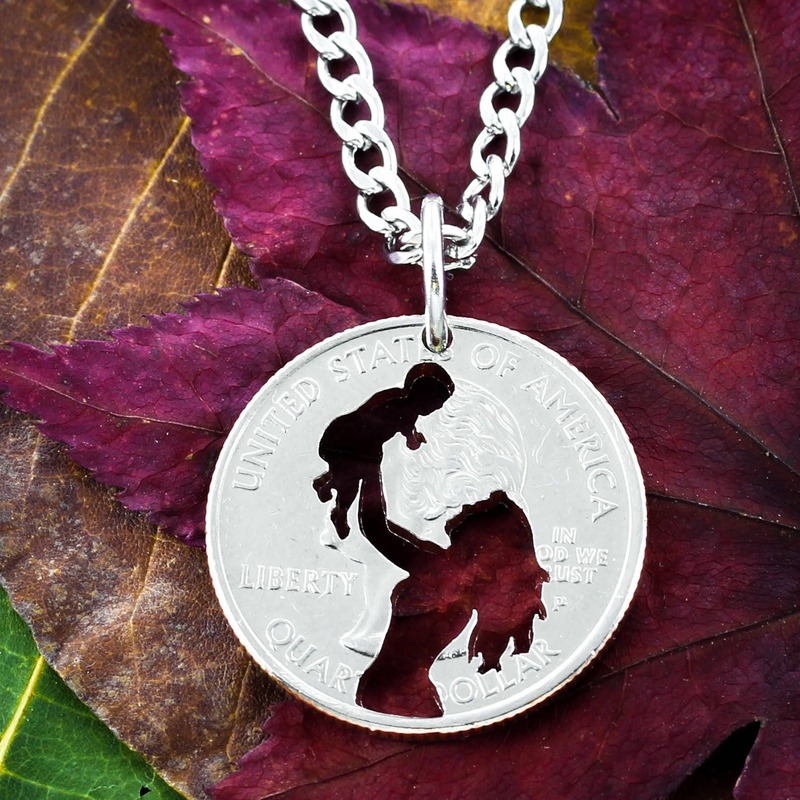 A beautiful necklace for a mom and her precious baby! This is a beautiful coin, hand cut just for families with a new member! 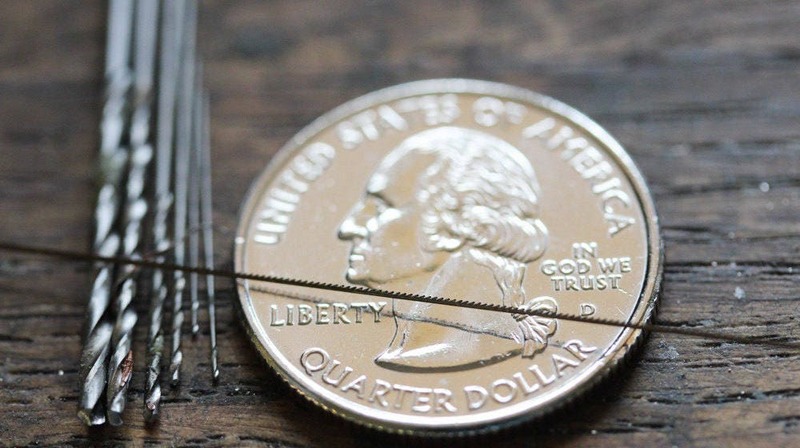 If you tell us in your order comments we can cut this on a special dime or quarter for no extra charge. 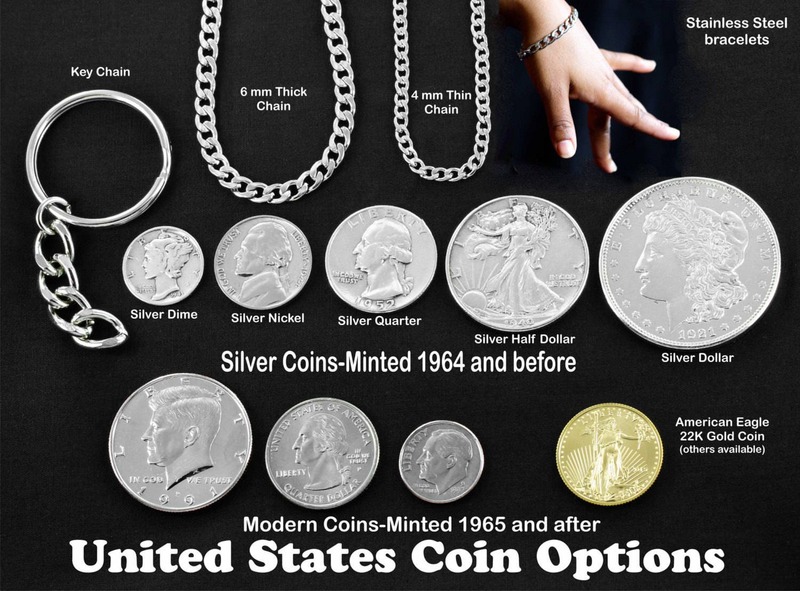 You could have it cut on a quarter or a dime that was minted in the same year that your baby was born. 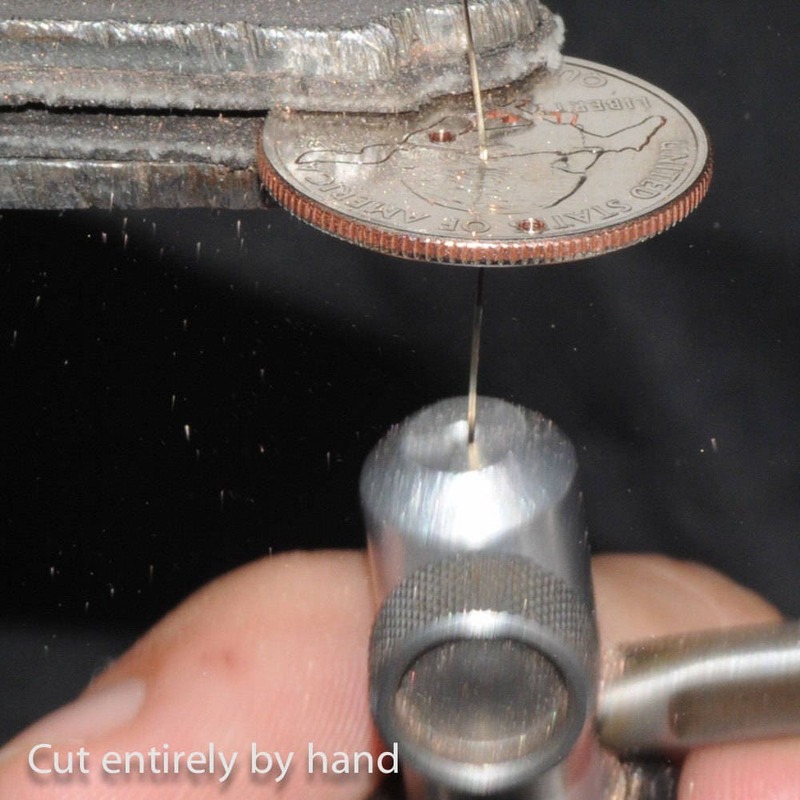 Or we can cut it on a state quarter where the baby was born. Make sure and let us know if you would us to cut it on the heads side or the state side. A necklace or keychain comes with purchase.